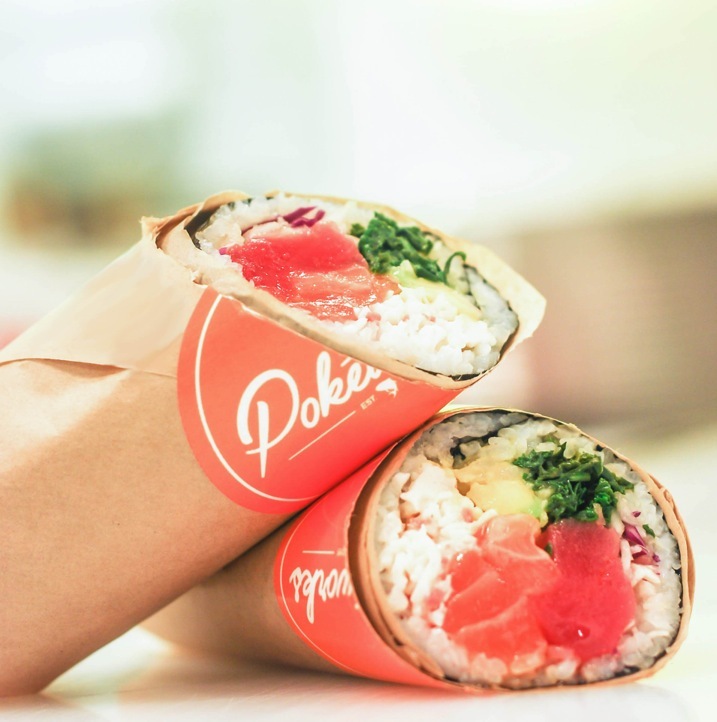 Poké, the Hawaiian raw fish trend that has now launched countless new restaurants, continues its hot streak. Pokéworks opens its first Southern California location today at Culver Plaza. The expanding chain, which opened its first outpost in New York in 2015, is set for a national rollout of additional locations. 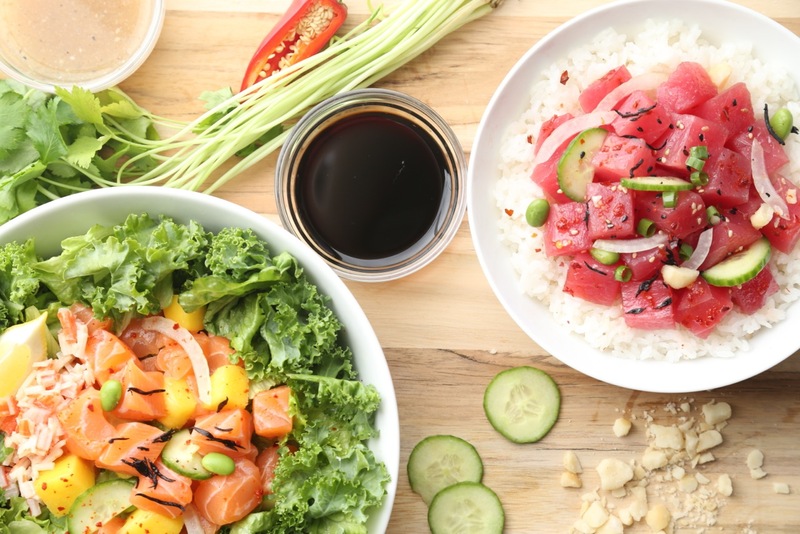 Pokéworks serves build-your-own poké bowls, poké burritos and poke salads with a variety of proteins, sauces and toppings to choose from. Guests can select from protein options such as ahi tuna, salmon, seared albacore, shrimp, scallops, chicken and organic tofu. Mix-ins include cucumber, edamame, blanched kale, shiso leaves and diced mango. Toppings range from avocado and sesame seeds to roasted macadamia nuts and wonton crisps. Pokéworks is at Culver Plaza, 15333 Culver Dr., in Irvine. (949) 629-3875.